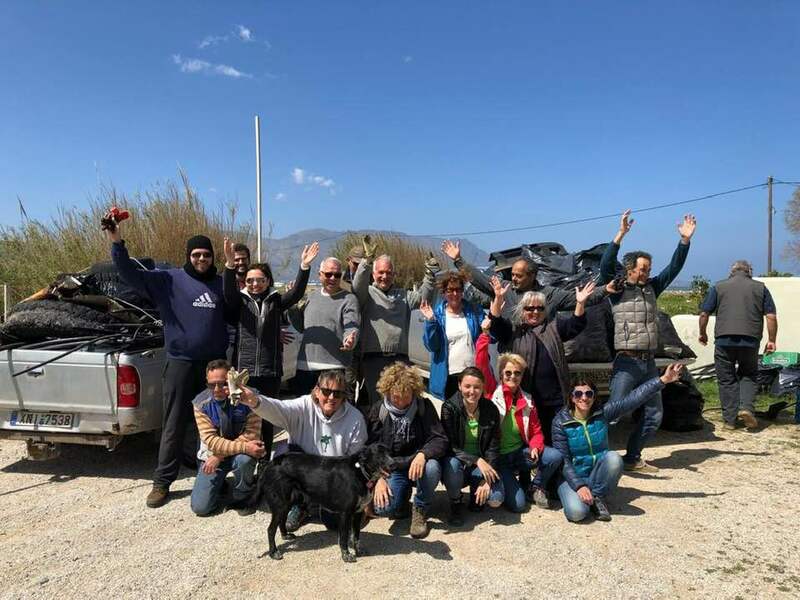 Once again we went to Korfalonas Beach, more than 20 citizens of Kissamos and area gathered on this sunny though windy day – the bags were almost blown out of our hands! Yet we successfully filled 40 huge bags. Thanks to all who came and helped, and to the Municipality of Kissamos supplying rubbish bags and gloves.